Since we first came up with The Little Market, we have always dreamed of eventually having a brick-and-mortar store. This past weekend, our dream became a reality! 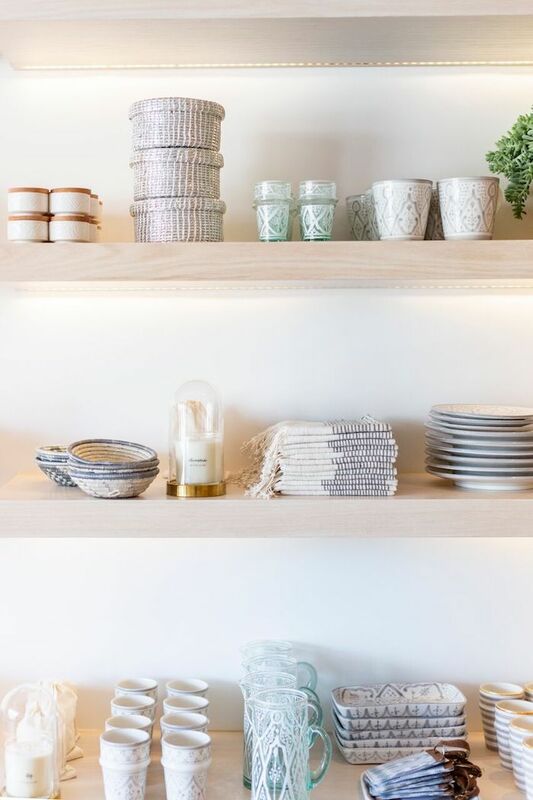 Our first store opened in the Pacific Palisades, a beachy residential neighborhood outside of Los Angeles, as part of Caruso’s newest shopping center, the Palisades Village. We knew the Palisades Village was where we wanted to open our first store because of the wonderful community. 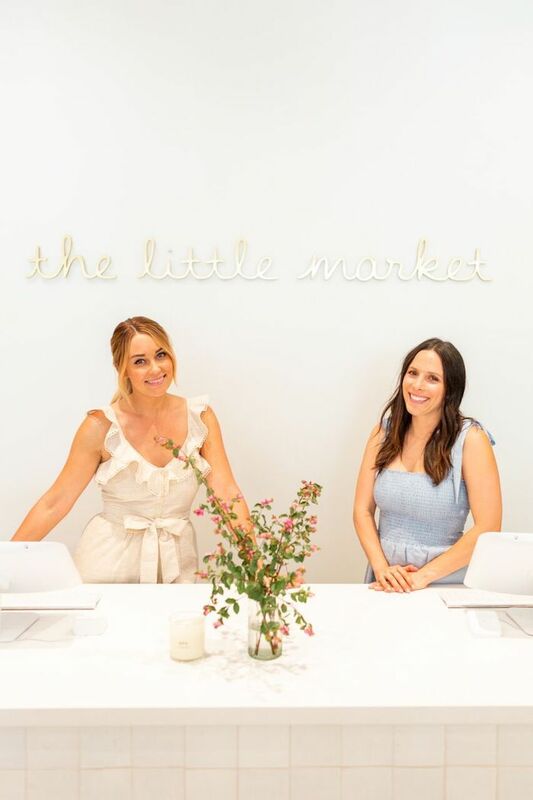 Additionally, twenty of the businesses in the village are owned by women, including our friends Sweet Laurel Bakery, Anine Bing, and Jennifer Meyer! We worked with Studio Lifestyle, a female-led Los Angeles-based design team, to make our vision come to life. 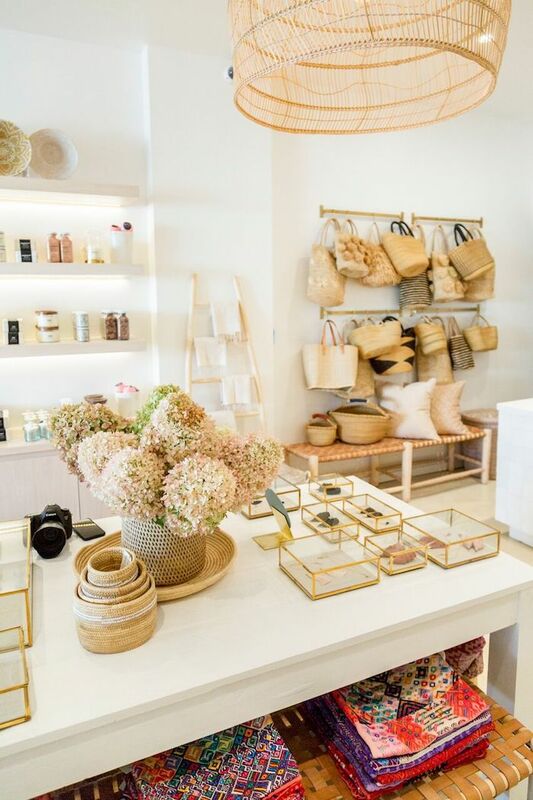 They have designed some of our favorite spaces, including the Sugar Paper stores. 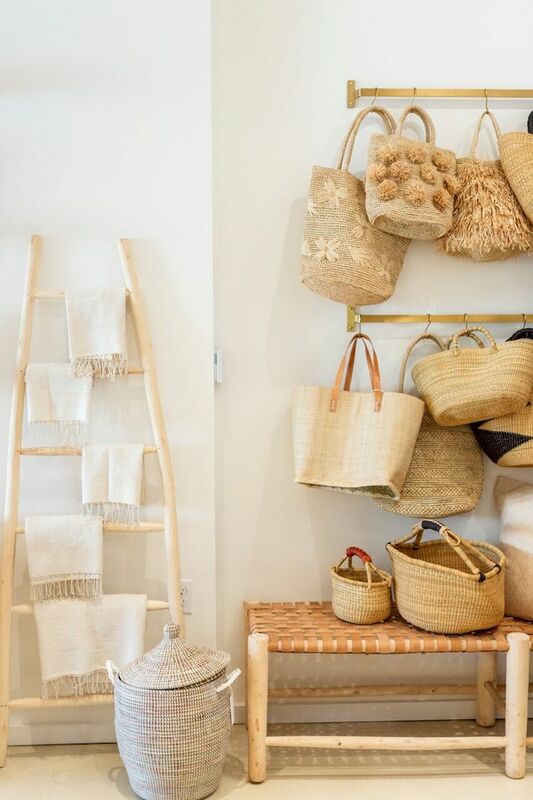 Our goal was to create a minimal space that would serve as a blank canvas and showcase our beautiful handmade items. We love a color story, so our co-founder Lauren merchandised all of the products by color. The color story makes it easy to see how well these beautiful products from around the world pair together. 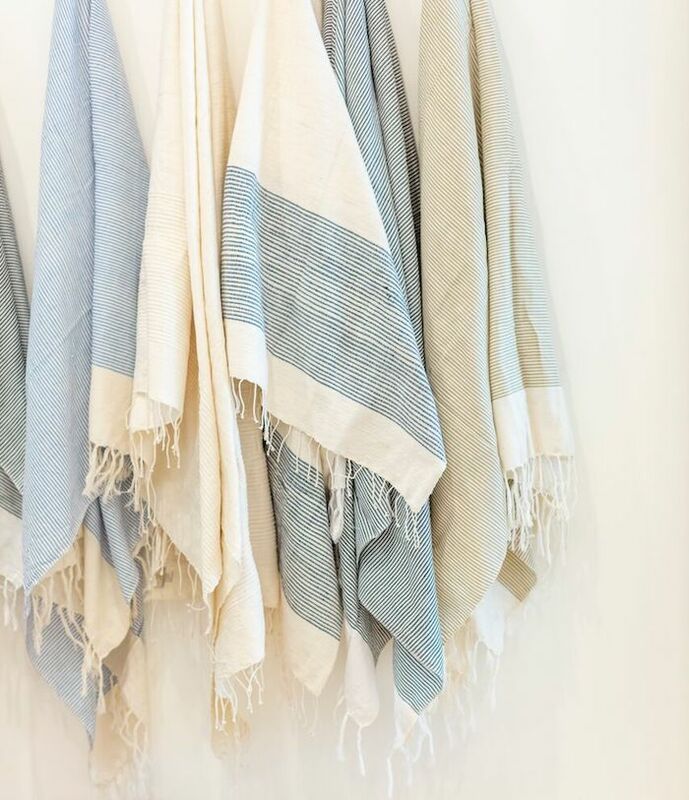 As soon as we were set to open our store, our co-founder Hannah was excited to showcase our beach and bath towel collection made by artisans at Kara Weaves in India. The towels arrived from India on opening day! Stay tuned to hear more about the store as it evolves, including new exclusive merchandise and community events. Visit us at 1010 N. Swarthmore Ave., Pacific Palisades, CA 90272. We’re open every day from 10 a.m. to 8 p.m.
Not in the Los Angeles area? Shop our favorite pieces from the store collection online.